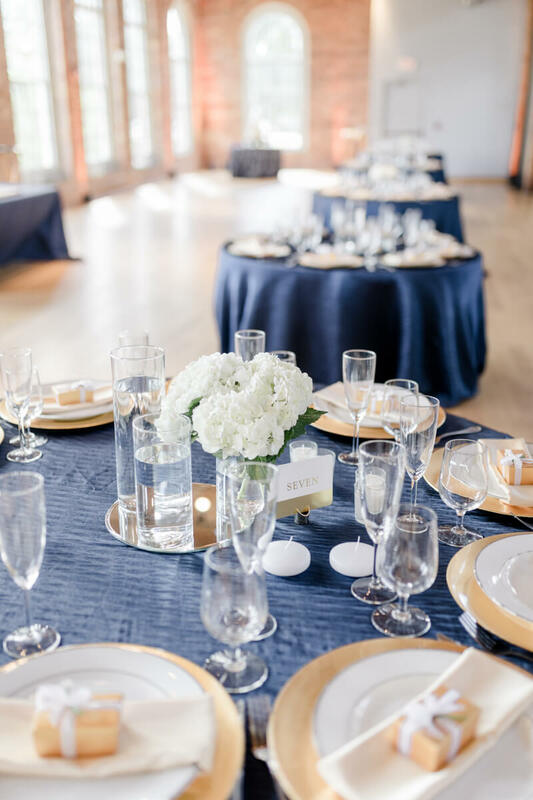 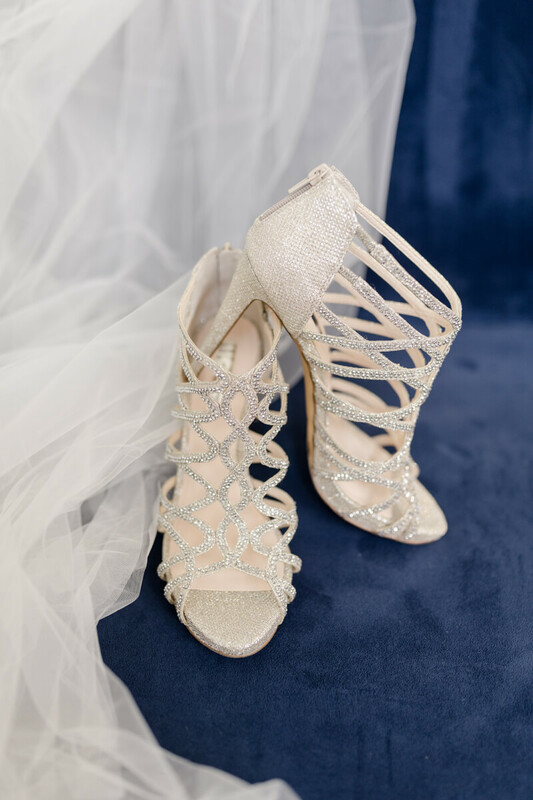 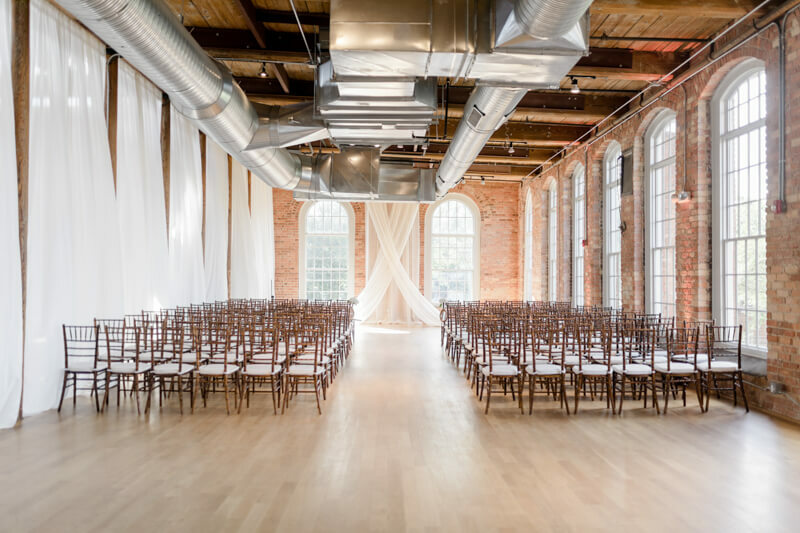 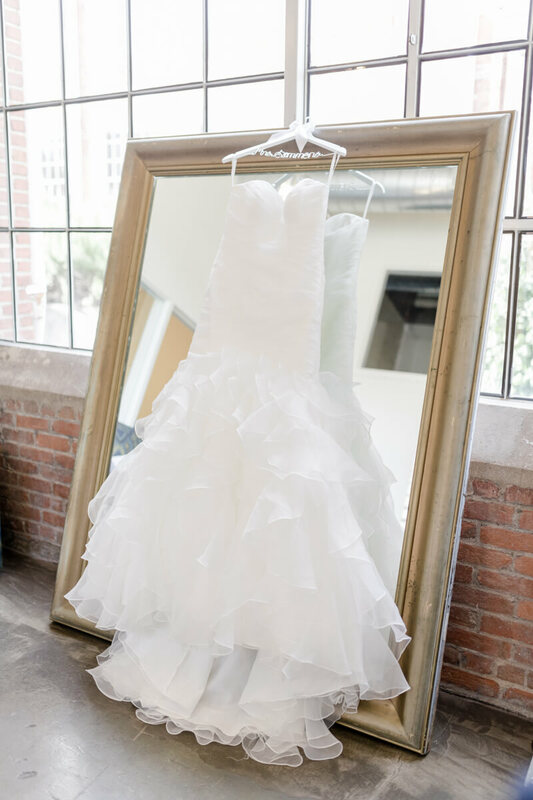 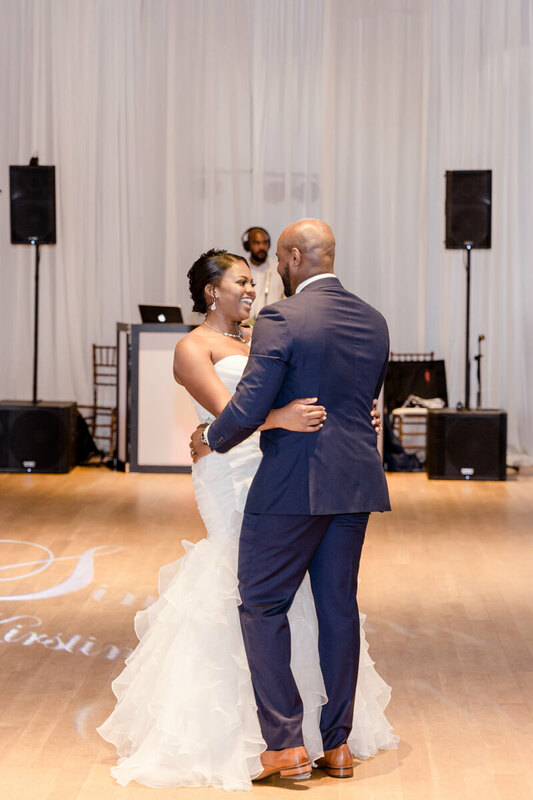 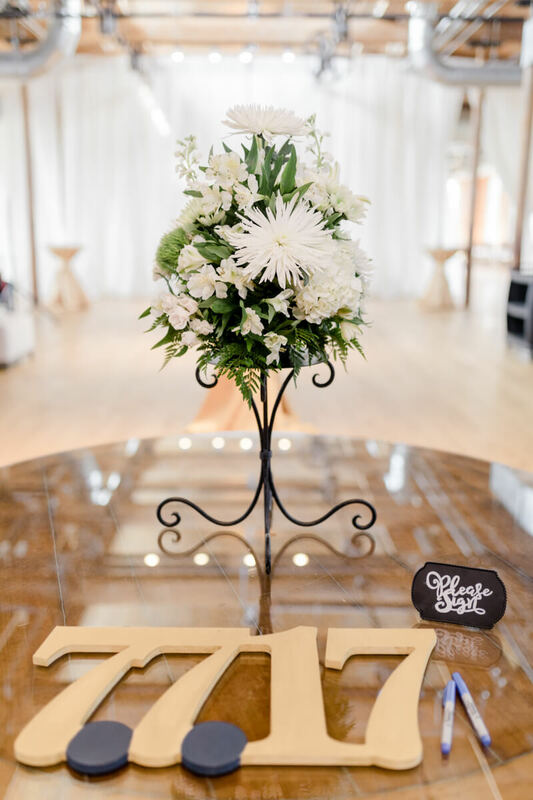 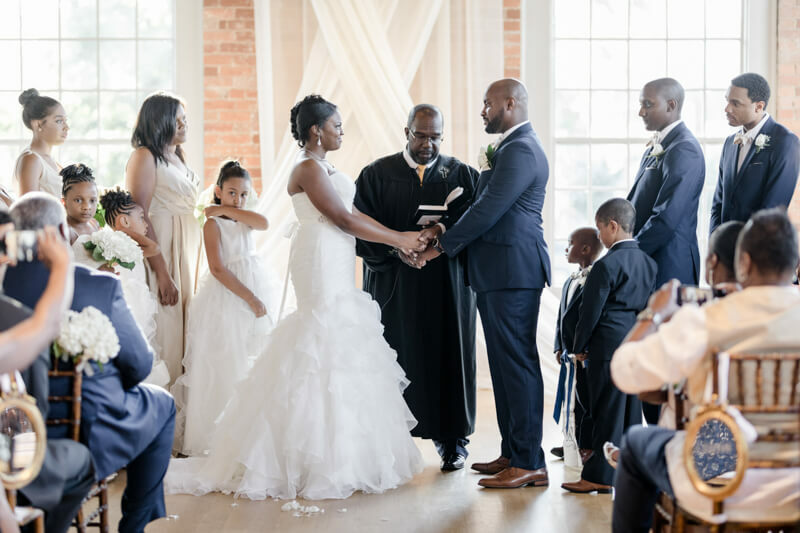 Kirsten and Marcus had their wedding at The Cotton Room in downtown Durham. 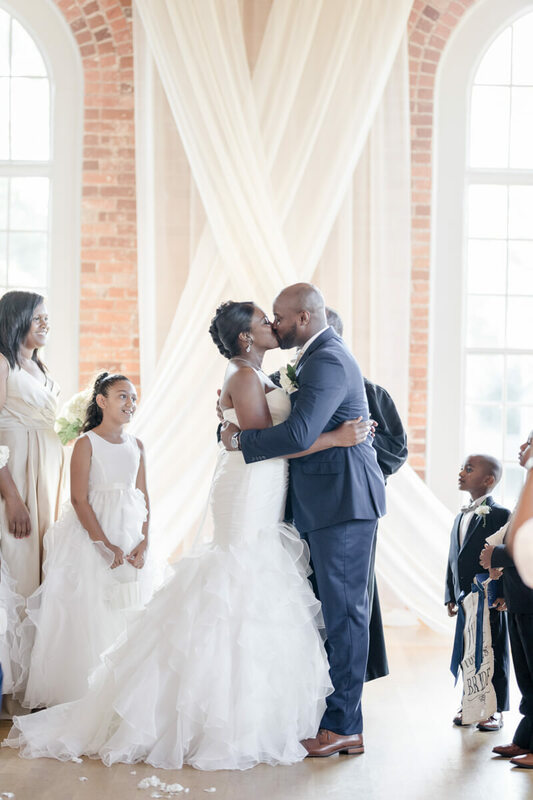 They came all the way from Tennessee to get married because that was were they moved for Marcus to go to med school. 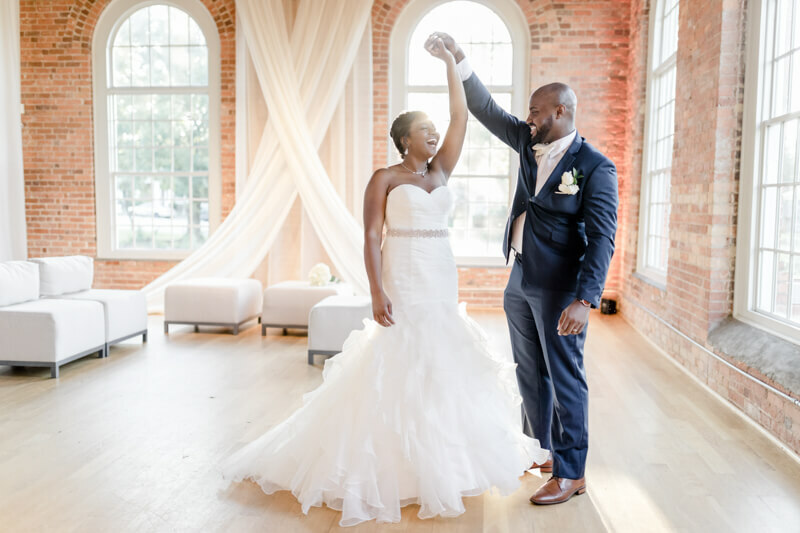 It was our first wedding at the Cotton Room and we were happy that it was with Kirsten and Marcus. 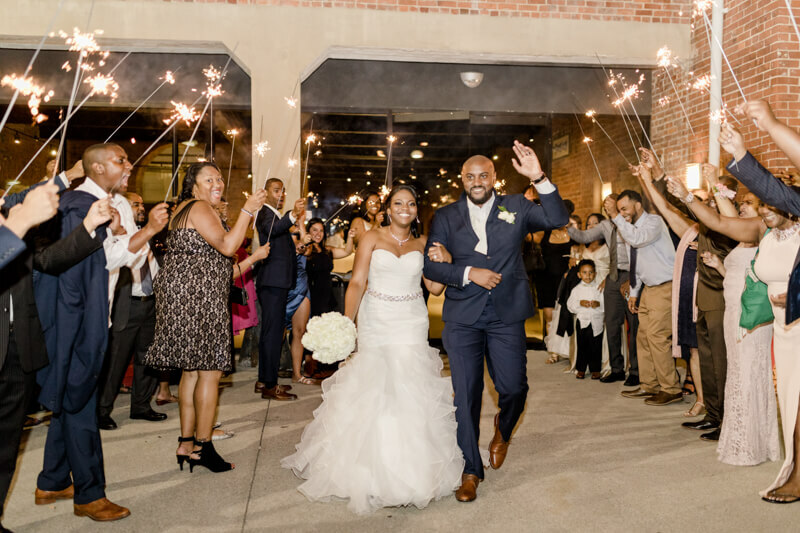 You could see how genuinely excited they were to be getting married and how happy friends and family were to be there with them celebrating their union.